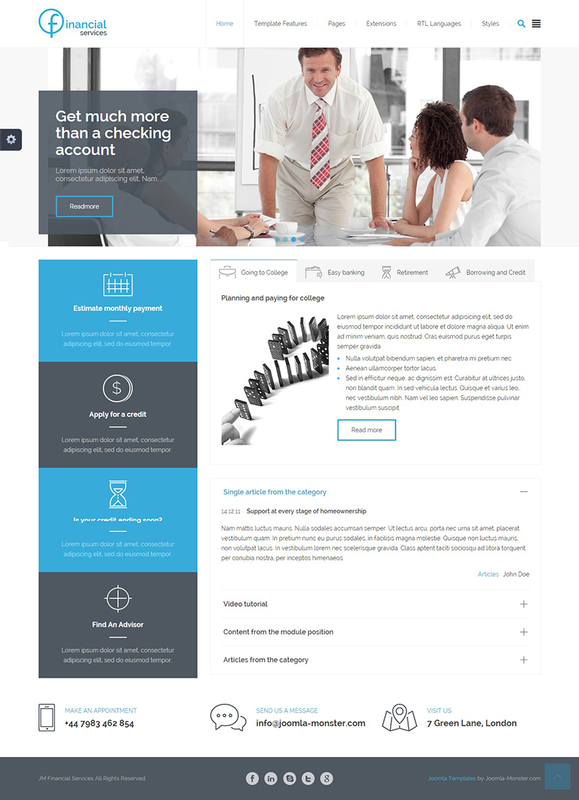 JM Financial Services is a responsive Joomla 3 template from Joomla-Monster. This template is best suitable for companies associated with financial services, insurance, accountancy or consumer finance. 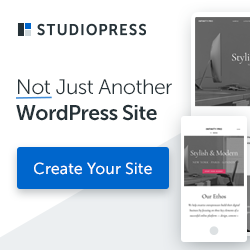 Designed using EF4 framework, it includes a theme customizer tool that allows you to modify the template color with ease, without touching the code. DJ-MegaMenu, DJ-MediaTools and DJ-Tabs extensions are included for FREE with this template. DJ-Tabs can be used to display the basic subjects of your company services as well as accordion to display articles from the specified category, videos or any modules. Display articles, modules or videos as handy tabs or accordion using the DJ-Tabs extension.